Service, communication and dedication are the attributes that helped me succeed during my fifteen years in the Marine Corps. Today, I apply these principles to my real estate business. As a Marine, failure was never an option. I continue to apply this “never fail” mentality in all the work I do. I believe that any real estate broker is only as strong as their team. From mortgage lenders to photographers, every member of my team shares my drive and dedication to fulfilling our client’s goals. A great deal of work goes on behind the scenes of Barker Group. Our team works hard to provide the best service and advice in real estate and it is my duty as the Director of Operations to ensure that our team runs efficiently as we work diligently with each of our clients. From designing custom Barker Group marketing material, to maintaining the schedule of our brokers, the DoO wears many hats to make sure each aspect of your selling or buying experience is timely and professional..
My approach to real estate is simple; to ensure my clients’ needs are not only heard and met, but exceeded. 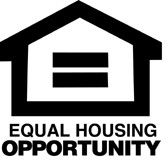 I focus my energy on preparing and educating my clients for what to expect throughout the home buying and selling processes from the initial consultation through the closing table. Having been born and raised in the Chicagoland area, I have built an extensive network of trusted industry professionals ready to assist my clients. 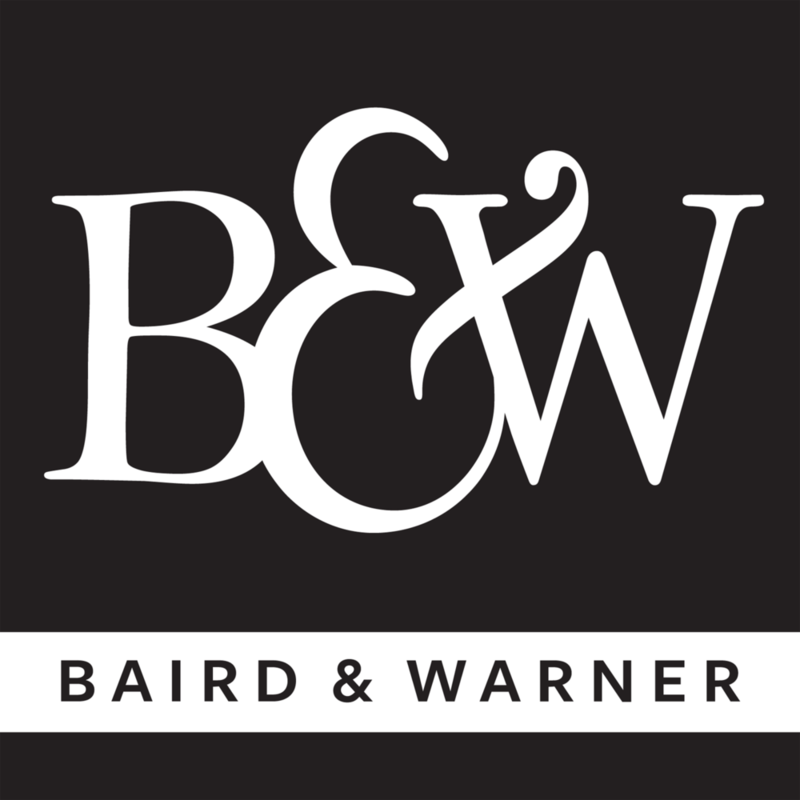 I am able to collaborate with Baird & Warner Title Services and Key Mortgage to offer a seamless transaction for my clients as well as peace of mind in knowing they have a team with more than 160 years of experience working towards their best interest.